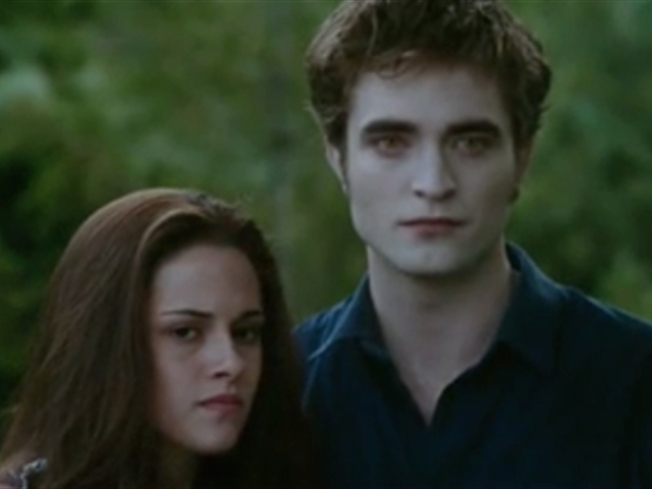 Twi-hards, rejoice – the new trailer for "The Twilight Saga: Eclipse" has arrived. The first look at the third film in the vampire franchise raises the stakes higher than ever for Edward, Bella and Jacob, as vampires and werewolves alike must team up to battle an even greater threat. An army of newborn vampires have descended on Seattle on a mission to create havoc, led by the evil vampire Victoria — played by new cast addition Bryce Dallas Howard (who replaced Rachelle Lefevre). The film is due in theaters on June 30, 2010.